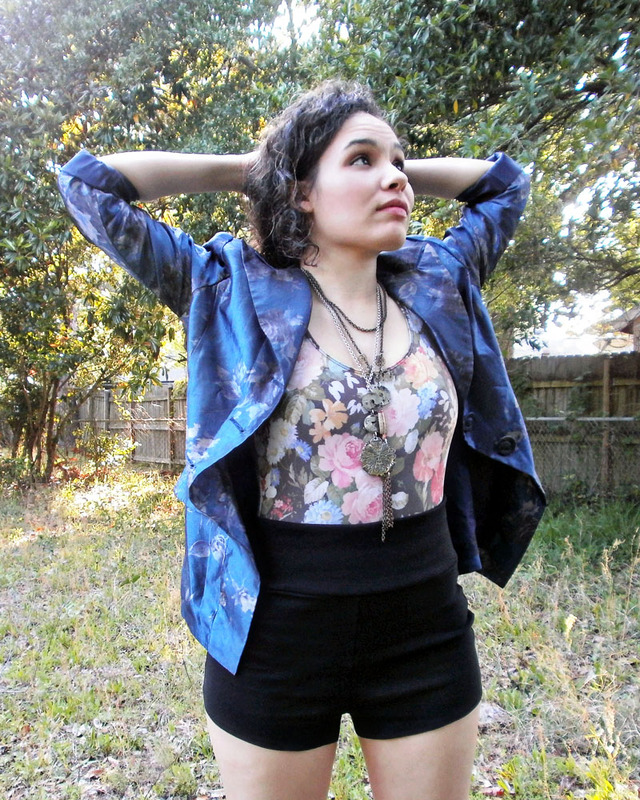 that rehcy chic: new in the frankie marie vintage shop!! 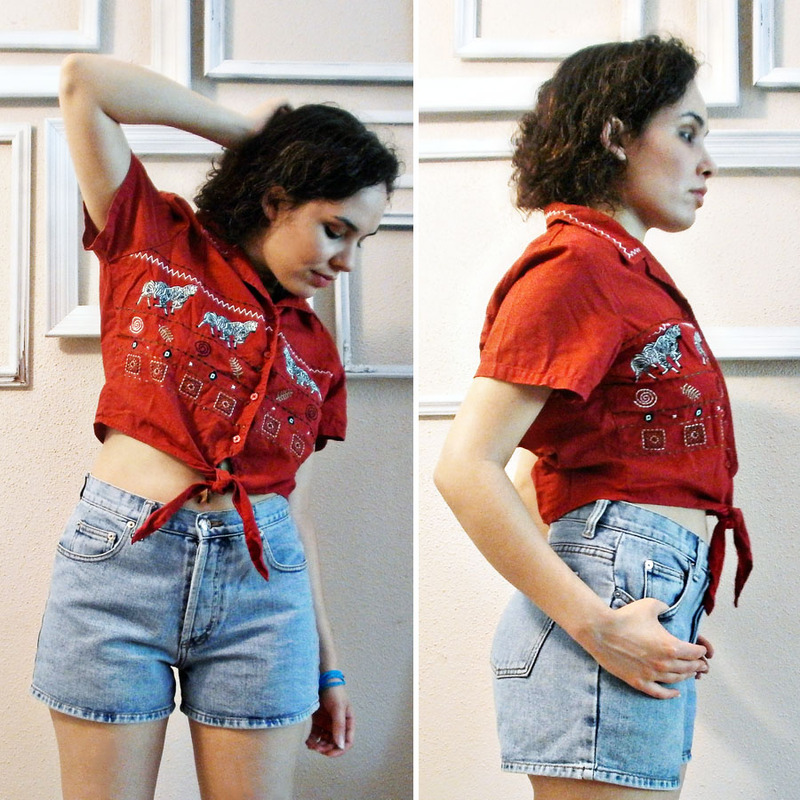 new in the frankie marie vintage shop!! 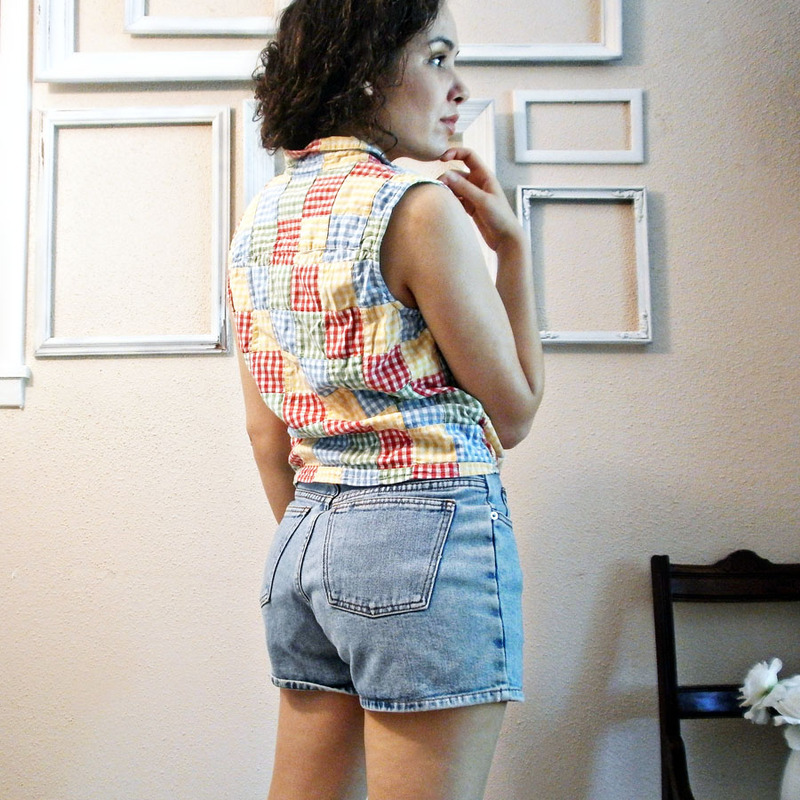 Some new goodie goods I just added to my vintage shop, Frankie Marie by Rehcy. Summer is coming up fast! These treasures are available here. 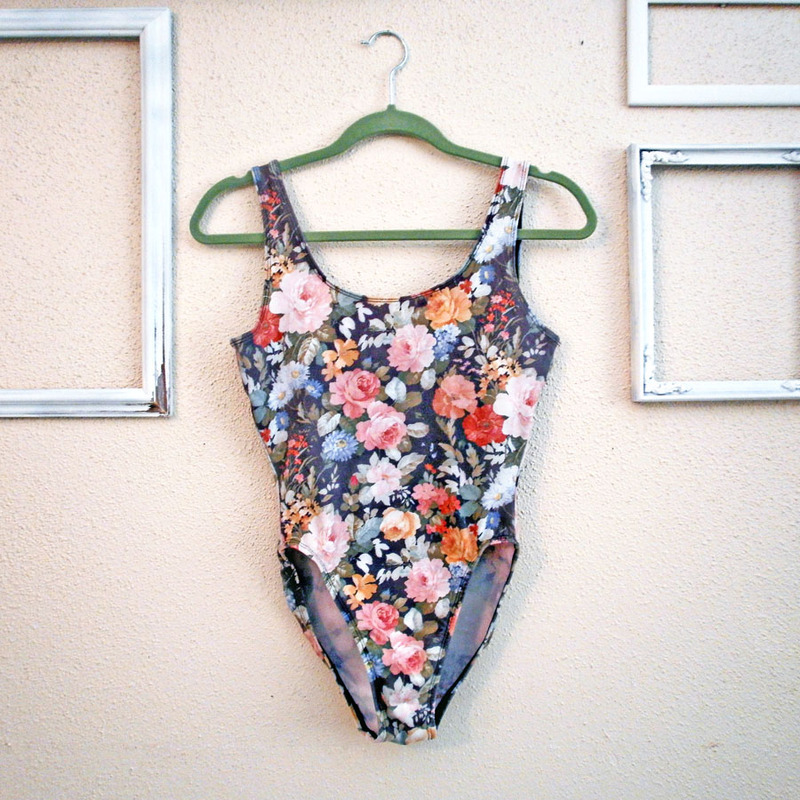 This sooo adorable 80s/90s floral swimsuit. 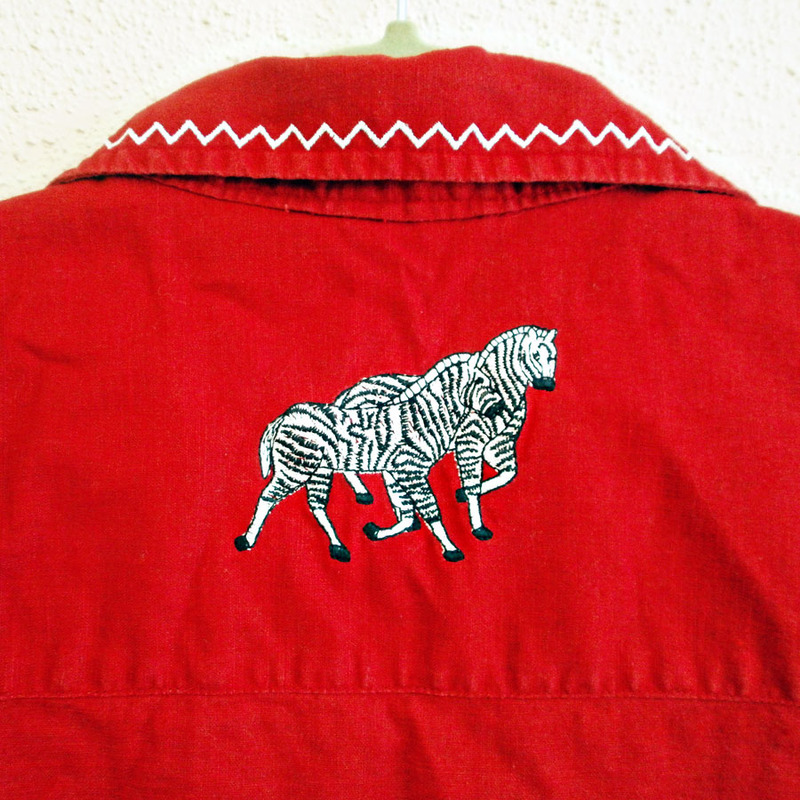 Look at how cute the back of this zebra top is! 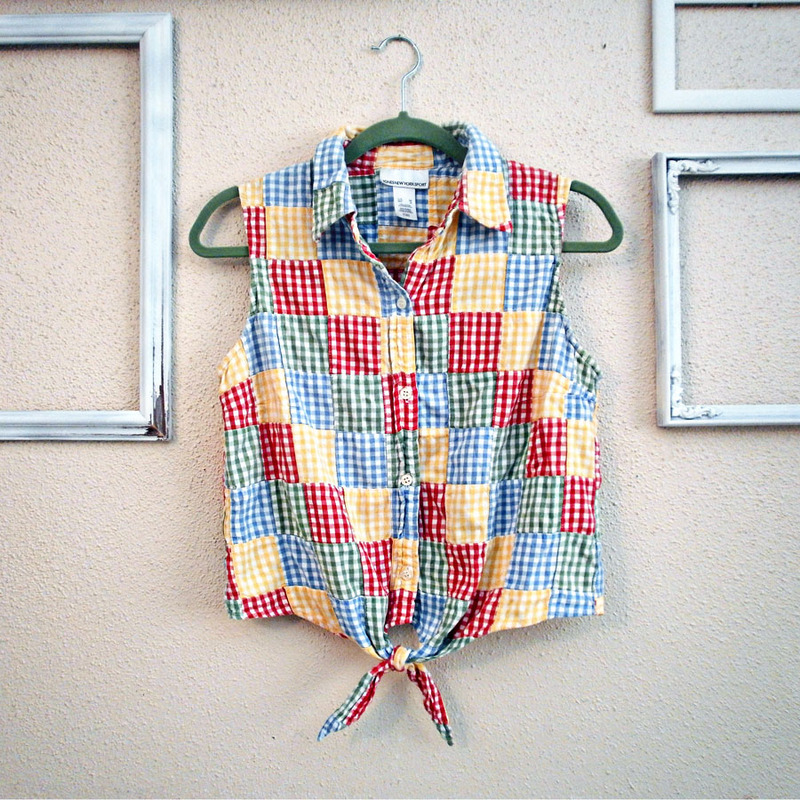 And finally this adorable gingham, tie front top...makes me want to run through a sunny prairie...wheeeeeee! Goodies at Frankie Marie by Rehcy on Etsy. "I'll say come on, come on, come on, come on and take it! Take another little piece of my heart now, baby..."